Something new and exciting is not too far away from being a standard product offering from Hitched Productions. Have you ever wanted your wedding film to be totally unique and different? Do you want a wedding film that connects with who you actually are and is a perfect representation of you as a couple? If this sounds like you then we are working on a project at the moment that could be exactly what you are looking for. Without giving too much detail away, stay tuned and watch this space as we unveil a new wedding film product before the end of 2015. 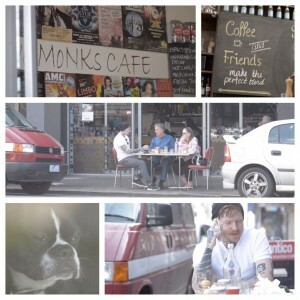 In the meantime, here is a couple of teaser screen grabs of the awesome couple who allowed us to film this project.